Environmental Protection Agency under Gerald Ford, died Monday, September 17.
with polite consideration and quite a bit of wit. He was a gentleman of the old school. I’ve been a Republican all my life. For eight years, under the administrations of Nixon and Ford, I was Undersecretary of Interior. I was the first Chairman of the Council on Environmental Quality. I was the second head of the Environmental Protection Agency. I list these things not to boast, but to establish both my credentials and my point of view when I say that the environmental clock is now running backwards. Environmental quality is a key determinant of the quality of our lives – of our health, the health of ecosystems, our economic well-being, even the security of our nation. It was Republican Richard Nixon who, in his 1970 State of the Union message, said that the environmental cause “is as fundamental as life itself.” One third of the Nixon message that year was devoted to the environment. With bipartisan support in a Democratic Congress, Nixon initiated many of the environmental protections we enjoy today, including the creation of the EPA. Indeed, these environmental accomplishments represented the most significant area of domestic policy achievement since World War II, and positioned the United States as a world leader in environmental affairs. That course is now being reversed. Policies to promote energy, mining and timber interests with little regard for environmental impacts and no commensurate emphasis on energy conservation, represent a radical throwback to a bygone era of exploitation. 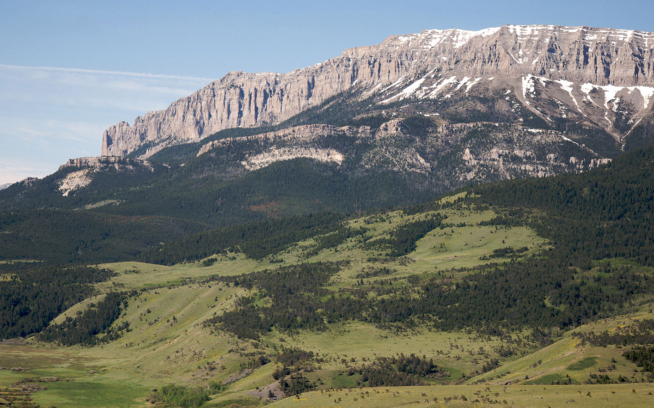 The remaining roadless areas in our national forests are being opened to logging. 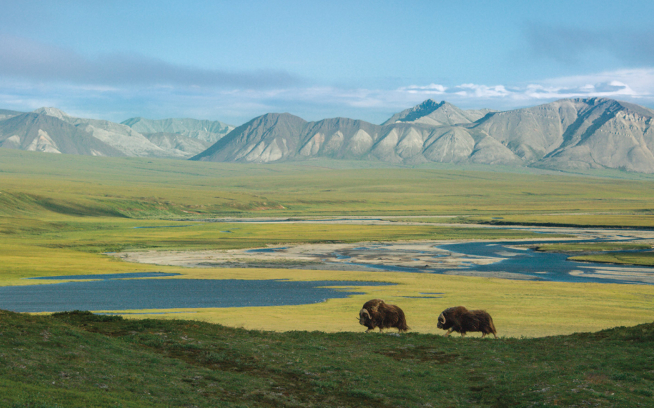 The Arctic National Wildlife Refuge remains vulnerable to oil and gas development. Meanwhile, maintenance of our National Parks is neglected. The Endangered Species Act is avoided or ignored, and the Department of Defense has secured broad exceptions from its provisions. Water pollution rules have been weakened to facilitate mountain-top removal for stripping coal in Appalachia and to allow overburden dumping in streams and valleys. EPA has altered Clean Air regulations to allow old coal-fired plants to avoid, indefinitely, full control of their emissions, despite costs to public health. The control of mercury emissions from coal-fired plants is literally up in the air as EPA considers a “cap and trade” approach to curb emissions. While I endorse the use of market mechanisms for controlling many air pollutants, I question their appropriateness in the case of such a deadly toxin as mercury, whose effects include neurological damage to unborn children. Control of mercury should not be left to the vagaries of the marketplace. The Montreal Protocol – one of history’s great international accomplishments – is being weakened as the United States seeks an unprecedented exemption to release millions of pounds of methyl bromide, a fungicide that destroys the earth’s protective ozone shield, and may lead to deadly melanoma cancer. In consensus, scientists have agreed that global warming has begun and human activity is a contributing factor. Yet the science is disparaged or distorted, and the consensus is ignored. Risks from global warming range from loss of polar bears and coral reefs to coastal flooding and disruption of agriculture. Even a 2004 study released by the Department of Defense warned of the potential for abrupt shifts in climate that could endanger national security. For EPA, maintaining the integrity of science is vital. In February 2004 the Union of Concerned Scientists, a nationwide organization of eminent scientists, including Nobel laureates, declared in its release of a public report that the process through which science enters into EPA’s decisions has been manipulated. I cannot recall during the time I headed EPA under both Nixon and Ford ever being told to make a regulatory decision or to alter a scientific finding. Such a course would have been unthinkable. EPA was established in 1970 as an “independent agency in the executive branch” of government. EPA has the scientific, technological, legal and economic analytical capability to make rule-making judgments under its statutory authorities and to do so in the public interest. Almost by definition, if any other body directs the rule-making process, it is doing so from a political standpoint. Such a politically directed process will inevitably diminish, and if sustained, destroy the credibility and effectiveness of EPA as a regulatory agency. While businesses often welcome regulatory changes that increase short- term profit, over the long term the business community benefits most from an EPA that is credible, whose decisions are not distorted by politics. Business needs a level playing field, and it also needs a regulatory agency that steers a steady course. Nothing is worse for business planning than a regulatory system that swings with the political winds. In the current campaign, environmental policy needs a full public debate. According to various polls, Americans – Republican and Democrat – by a 4-to-1 margin support stronger environmental laws and tougher enforcement. The debate should not only focus on the candidates’ environmental records, but on what they propose for the future. What do the candidates propose with respect to global warming and energy conservation, including auto fuel economy? 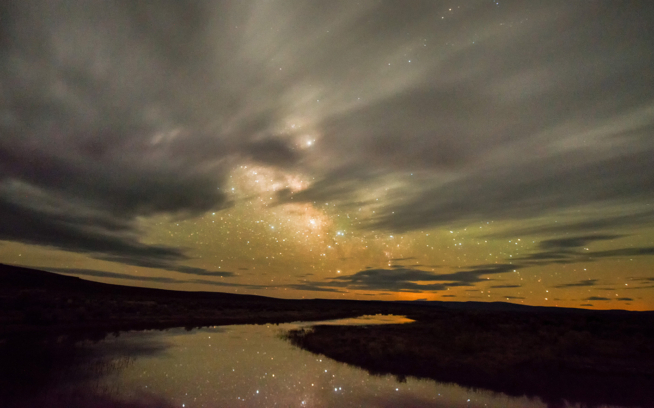 How will they address the most vital need of all – moving America to a more sustainable future? These are the issues the candidates should address. The American people deserve nothing less. Russell E. Train was chairman emeritus of the World Wildlife Fund and the author of Politics, Pollution and Pandas.